Storage » Miscellaneous » Pallet Cover Dk. Blue H/Duty 1.85x1.275x1.075Mtr. 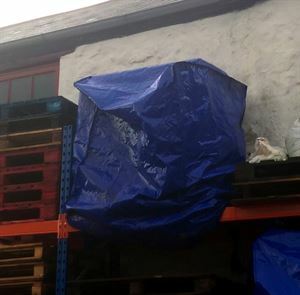 Pallet Cover Dk. Blue H/Duty 1.85x1.275x1.075Mtr.